Mr Prime Minister – Narendra Modi is taking yet another step to help India in becoming a “cash-less” democracy (no pun intended here). The government in association with IDFC Bank, UIDAI, and National Payments Corporation of India has developed the “Aadhar Payment App”. 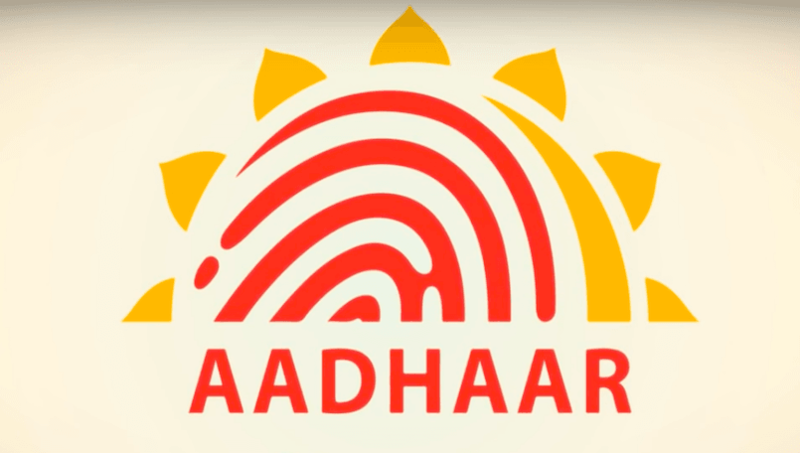 What’s the Motto Behind Aadhar Payment App? The government wants to shift the focus from plastic card and point of sales machines (POS) to an easy alternative that does not levy any additional fee on the merchant. It is a step towards faster adoption for cashless payment. The app comes with zero charges, unlike the fee payments charged by card companies. Especially for the rural population, the app will make digital payment solution accessible to the merchants. But, a merchant would require owning an Android phone to take advantage of the Aadhar Payment app. The app allows seamless transaction across the banking system without charging an extra fee. Firstly, merchants would require downloading the app on their smartphones. To start using the mode, merchants would then need to connect it to a biometric reader, which would cost them Rs. 2,000. For making payments, the customer would be asked to enter his/her Aadhar number into the app, choose the bank for the transaction, and then perform the biometric scan on the machine, which will work as a password to authenticate the transaction. This way only the merchant would need to have a smartphone and biometric machine, while the customer just needs to carry his/her Aadhar cards or memorise the number. Of course, this means that all the Aadhar card holders must link their Aadhar card to their bank accounts for using the app at any outlet. When reading it, we think that it is a significant step, but from an economic perspective, we do have certain queries – There are small merchants as well who can hardly afford their monthly expenses let alone owning an Android smartphone. Keeping the condition of rural India in mind, we cannot predict how helpful this app could prove to be for the poor merchants who entirely depend on cash transactions. We think it would be better if the government also comes up with a plan to distribute Android smartphones with free Internet and Biometric reader to the small-scale merchants with limited income. Moreover, from a technological perspective, it is noteworthy to point out that there is still no automatic or electronic biometric system which can be vouched for being a hundred percent accurate. The inclusion of biometric machines might cause leakages in the system regarding financial safety. On a brighter side, this move might just help in encouraging the rural population for opening a bank account. We will get to know more about the pros and cons of the Aadhar Payment app in the coming days. For now, we think that it is a great move but an incremental one. What’s your take on the Aadhar Payment app? Share your views through the comment section below. It is govt’s duty to clear that whether the Aadhar P P may cause leakages in the system regarding financial safety. Thanks.